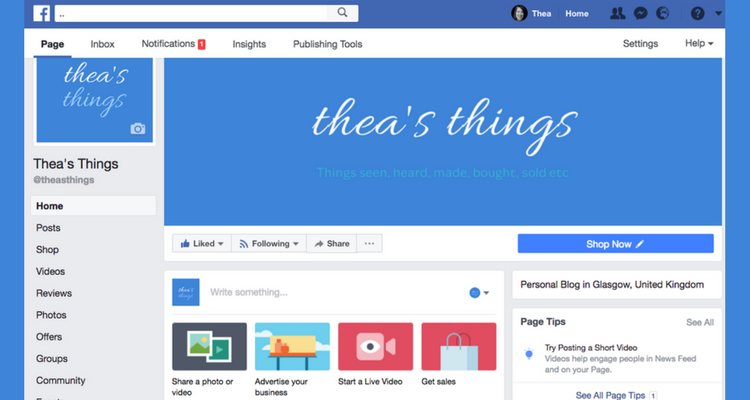 So I actually decided to launch a new Facebook Page – Thea’s Things which will be a place to showcase the Younique products that I am selling, and the Darceys Candles as well. Or it could be to promote radio shows I am doing. It will also feature new designs for my father’s Red Bubble shop (and my TNTs RB shop too). It won’t just be about me though…It will also be a place to talk about the clients I am working with here in Scotland. It’s my chance to promote them or possibly interview them. Or perhaps a place to promote my friend’s businesses. The overall aim will simply be to post content I deem “share-worthy”. So it won’t just be my things but things I see, watch, listen to or places I visit. Facebook is a tough nut to crack and for that reason I had never set up a business page truly for my businesses…but now it’s a chance to practice what I preach. Besides, I can use it as a testing ground. Please give it a like or follow if you’re on Facebook. Thanks. Last weekend, I covered for my old friend Mike Dillon on his Singers and Songwriters show. Mike and I were colleagues in Paisley at Q96 in 1992, and have remained friends since then. A while back he rang me up and asked me to cover for him, and so I did. 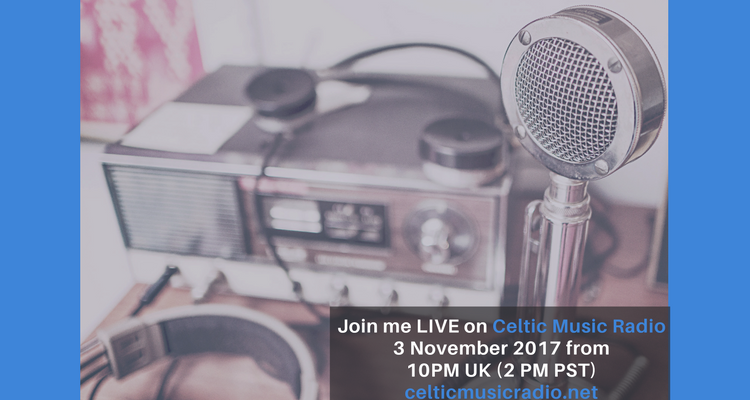 Naturally, I had a blast, as I don’t get to do “live radio” very often – let alone play all my fave tracks of the moment. 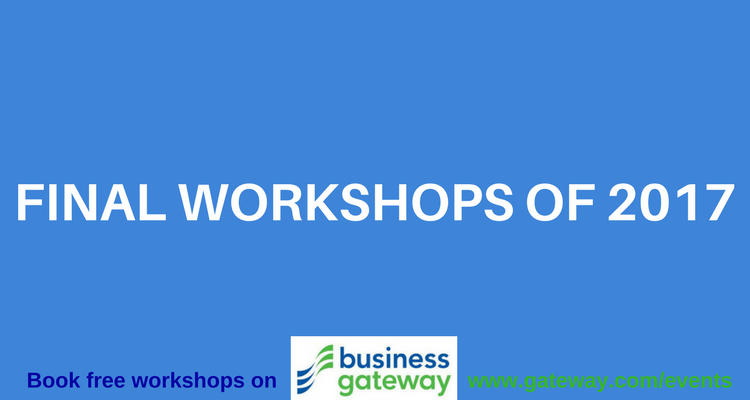 There are just four workshops left for me in 2017 – Intro to Linkedin, Blogging for Business and Creating Killer Graphics (in Canva) – all for Business Gateway Ayrshire. Then there’s a one-off for Renfrewshire – Creating Killer Graphics (in Canva). The rest of my work is all on a one-to-one basis. If you need some bespoke training, feel free to get in touch on 0141 416 1492.